Cross racing is fun. I’ve been racing a mtb for a few years, and really burned out on the level of commitment one has to burden themselves with to be competitive, even in cat 3. So basically after having every single ride I went on for 3 years be a training ride or a race, analyzing the data, I began to dread riding and resent it to a point. So I stopped. I didn’t ride much for a year or so. This wasn’t good, since bikes are my life. I began to realize that I really missed the thrill and camaraderie of racing bikes. I just didn’t want to do prescribed training rides 5-6 days a week anymore. About this time I started hanging out at the Bikery, and Taylor, the owner, and Christian, the mechanic enthralled me with tales of cx fun and high-jinks. I was intrigued, and went and started watching some races on the web. I went to a few of the cx practice nights hosted by the Bikery. Soon after I took the plunge and ordered a cx bike from The Bike Room in St. Petersburg, where I wrench a bit from time to time, and showed up at a practice. Obviously my barrier and remounting skills were pathetic, (in mountain bike racing getting off your bike to clear something is unthinkable) so I’m working hard on that. With a couple of practices and after pestering the Bikery guys with a million questions about the format of the races, I pre registered for my 1st race at Hailes. 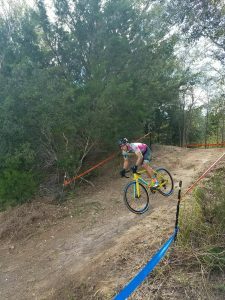 Being a total noob to cx, I figured that a familiar venue like Hailes would be a good first race since I’m familiar with the terrain and trails. We stayed overnight Friday in Gainesville so I could get to the race early and try to figure out how the racing worked. I still don’t totally understand the point system, but the racing is simple enough. The blow the whistle. You go as fast as you can and stay within the tape. They’ll tell you when you can stop. Easy. The Hailes course Ryan Woodall set up was fantastic, and the race ran with the usual efficiency one comes to expect from the Berger family. The vibe at these races is festive, and the “out to kill” feeling is replaced with “I’m here to have fun and I hope all my friends do well”. It’s taken me longer than I thought to write this, and I’ve gotten a few more races under my belt. 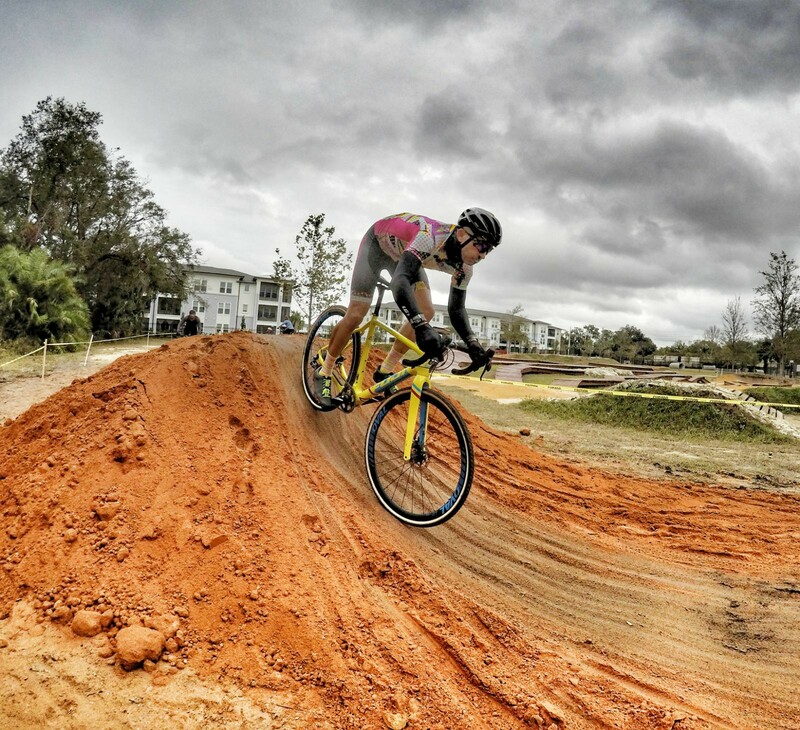 I’ve raced Josh’s WAR series, Spooky, the Edinburgh, and East Orlando Cross Fest. They’ve all been great. My 6 year old niece raced (and won). 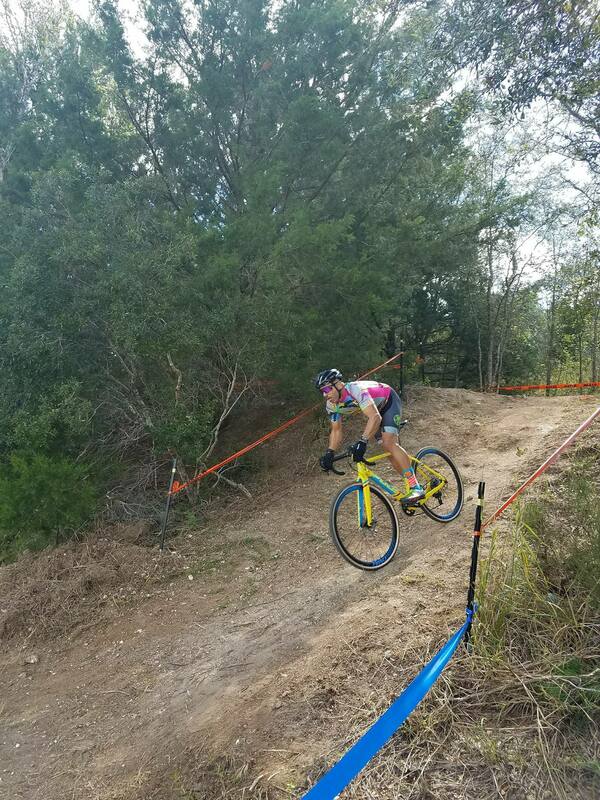 My wife has gotten a cx bike and done a race. We’ve made a ton of new and amazing friends, I’ve taken and given handups, heckled and been heckled, and I’ve been trying to recruit some old friends to cross. 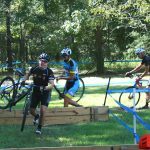 If you’re considering racing cross, hopefully this helps you make your decision. It’s a blast. 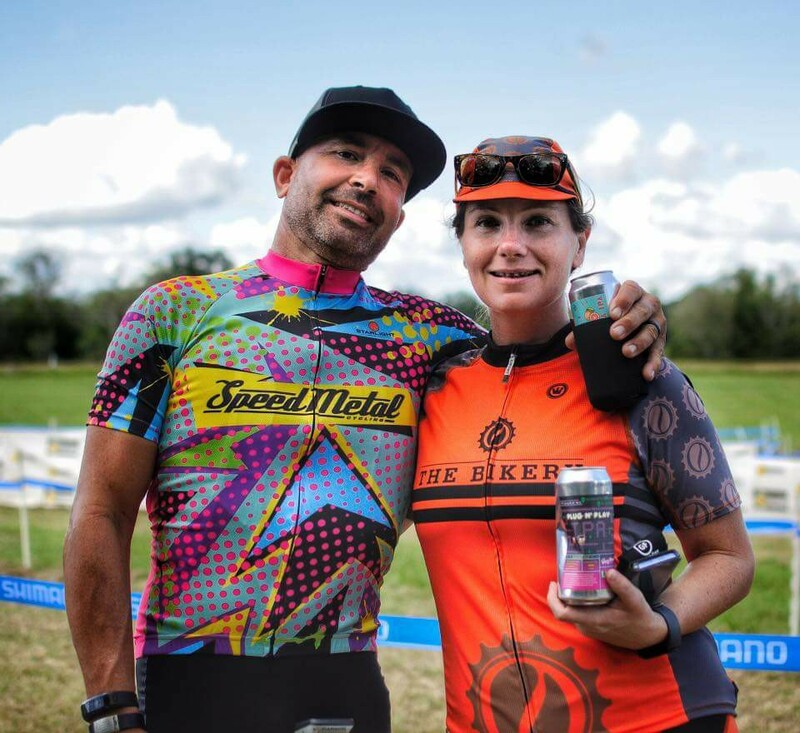 Loved your article and super glad that you came out to race cx. Looking forward to seeing you out there again this fall!